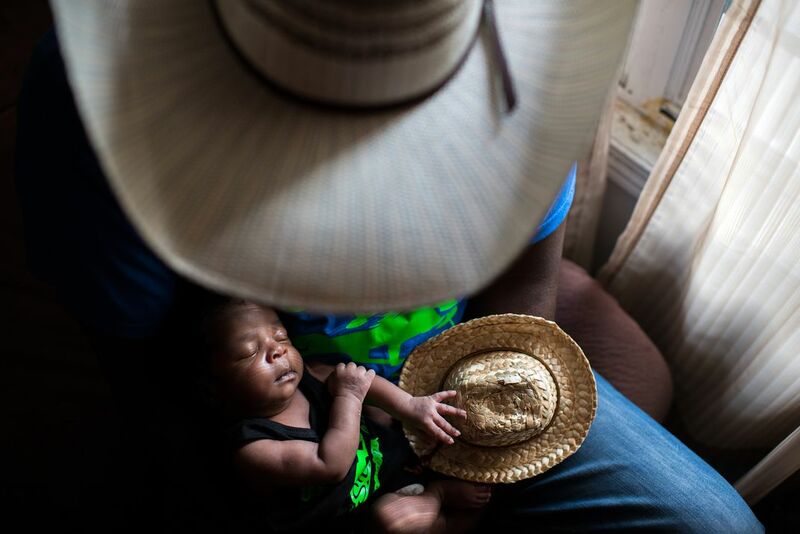 Newborn Jestin is welcomed by his father Jessie at his home in Cleveland, Mississippi. 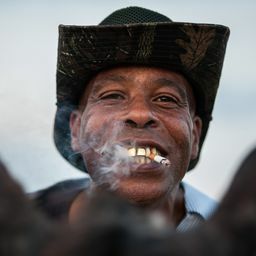 This photo won the Grand Prize of our 16th Annual Photo Contest. See all 60 winners and finalists here. Date Uploaded: Nov. 19, 2018, 6:07 p.m.